Conveniently located in Edmonton’s West End, J V Machine & Power Train Works has served oil field contractors, trucking companies, mining professionals and other customers for over 30 years. We are a full service shop, offering a wide range of services that range from general repairs to custom machining and parts manufacturing. We are experienced and knowledgeable and will be able to get the job done. During our many years in business, we have grown and improved our processes to provide the precision and reliability that our customers have come to expect. Please contact us to learn more about our services and how we can help you to achieve your goals. 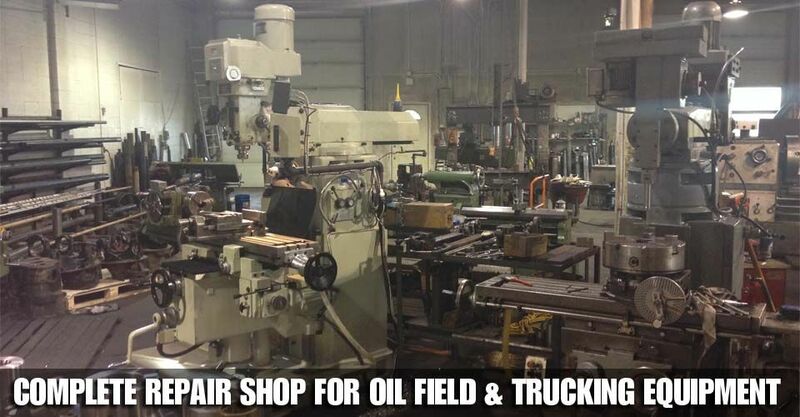 Get oil field service & parts.